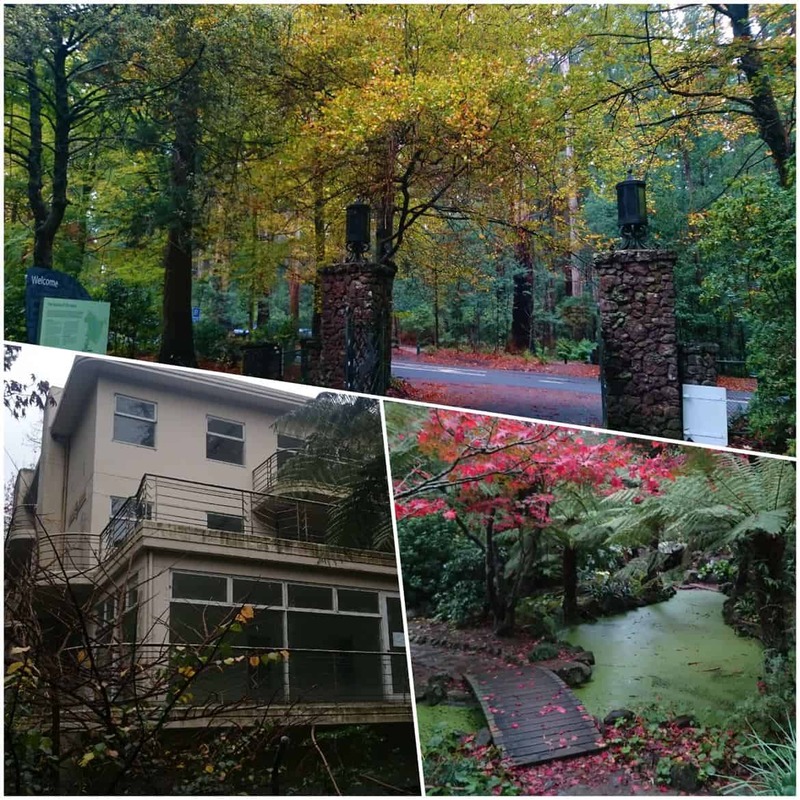 Tree Ferns, tall forests, cafes along the way and a great walking track. 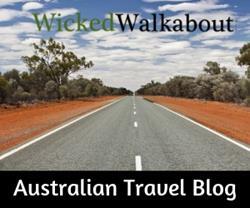 This is a super walk that can be accessed easily by public transport. 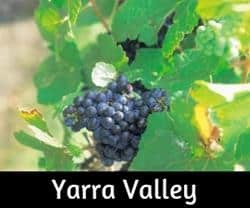 From the city, catch a train to Upper Ferntree Gully and bus to Sassafras to start the walk or take the train all the way to Belgrave and do the walk in reverse order to Sassafras. Buses run via Sassafras back to Upper Ferntree Gully. 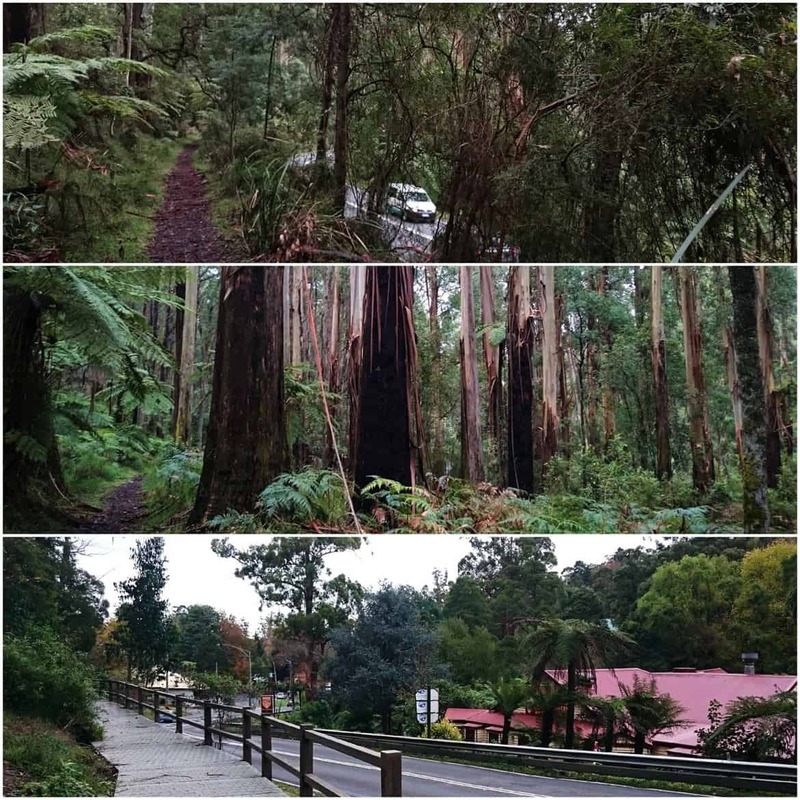 This walk could be combined with the Olinda to Sassafras walk to extend it further… and even further still by walking to SkyHigh, Mount Dandenong! Easy > Moderate walking. Can be muddy in parts. Doing this walk from Sassafras to Belgrave will mean it is mostly downhill, with the exception of a steep walk up through Nicholas Gardens. Picnic grounds and toilets at Sassafras, Nicholas Gardens, Sherbrooke picnic ground, O’Donohue’s picnic ground, and Grants picnic ground. Parking: If not using public transport, please note that parking is very limited in Sassafras and it is advised to park outside the village if possible. It is all downhill apart from the Nicholas Gardens climb, though even in the opposite direction, this is not a tough walk. 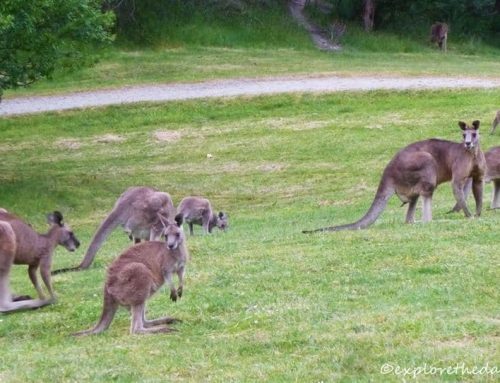 Head down the start of the Dandenong Ranges Tourist Track, beside the Hall in Sassafras. At the bottom of the steps, head right until ‘The Crescent’, cross the road to continue the trail until coming to the road again. Turn right at this point and enter the lower section of the Alfred Nicholas Gardens. (Gates open at 10am, closing at 5pm). At the main entrance gates, cross the road and follow the track, heading left until reaching Sherbrooke Picnic Ground. Either divert through the main track and visit the Sherbrooke Falls or go just past the picnic grounds and turn right onto Sherbrooke Lodge Road. Follow Sherbrooke Lodge Road, past a few tracks leading into the forest and O’Donohue’s picnic ground. Keep walking alongside the road until Clematis Track is marked, off to the right. 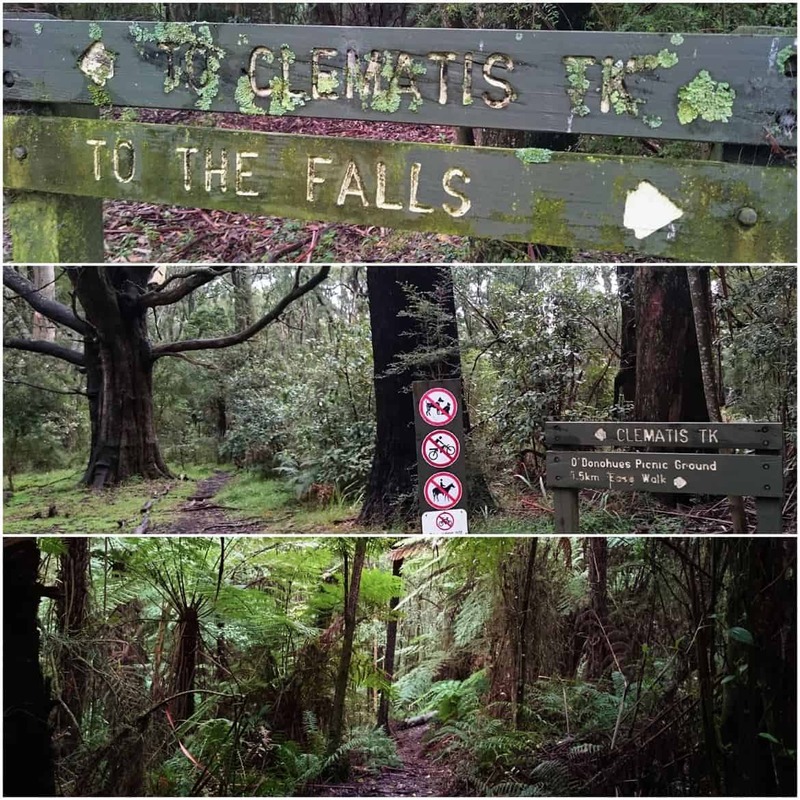 Walk on Clematis track, past fabulously tall tree ferns, all the way down to Clematis Creek. 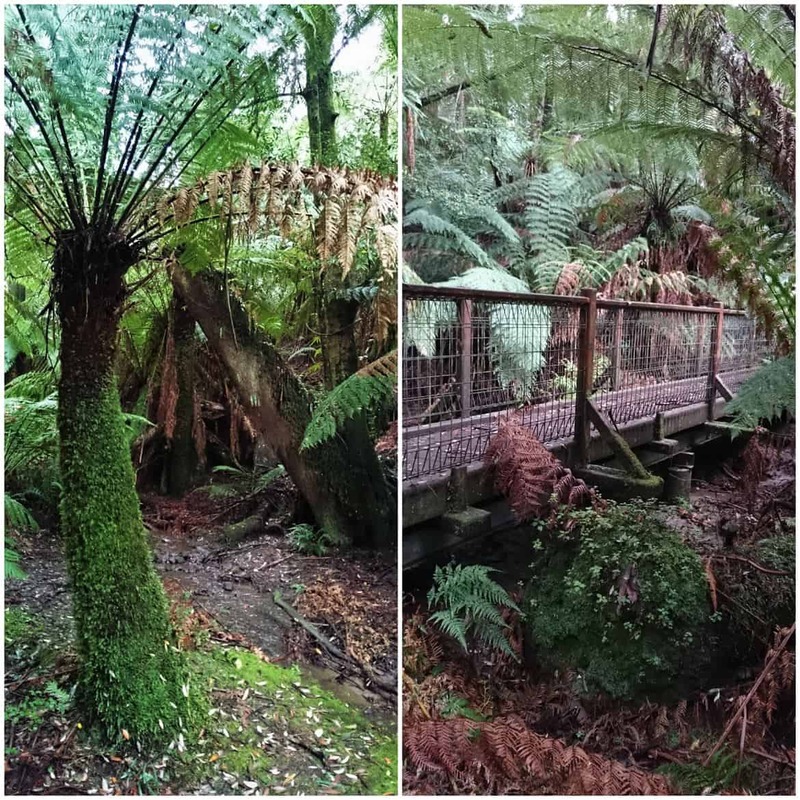 If time allows, do the ‘Fern Tree Loop’. A circuit walk of just under 600 metres. Cross the little bridge and walk until coming out on the Belgrave-Monbulk Road and cross over to Grants Picnic Ground. 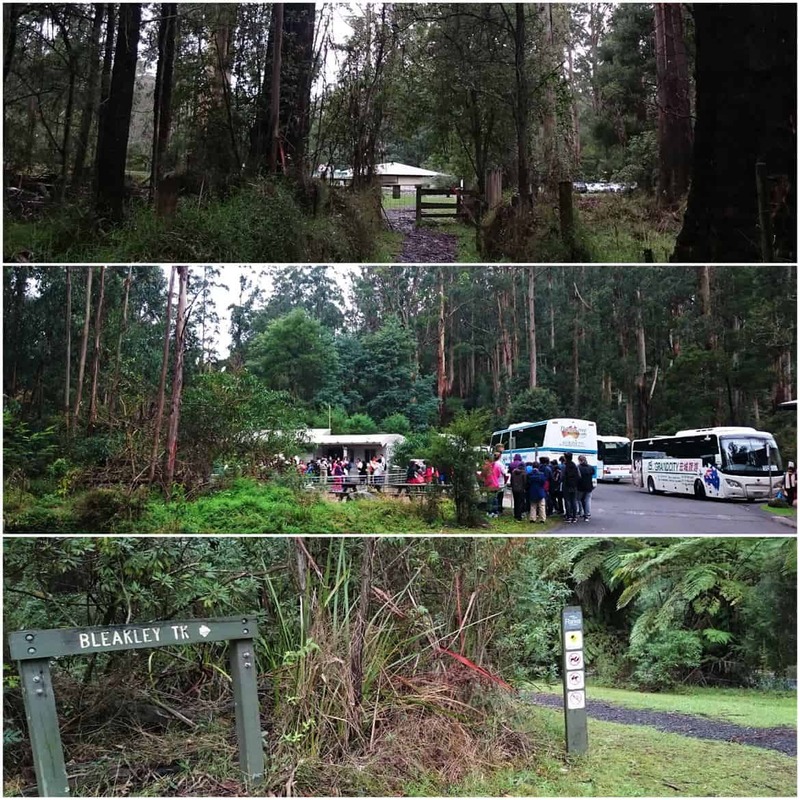 At the main entry to Grants picnic ground, turn immediately right and the last section of the walk is via Bleakley Track. Bleakley Track follows close to the main road, though is still a pretty walk. (It is possible to extend the walk via East Sherbrooke Track or by walking down through the car park and following signs to Belgrave). When Bleakley Track merges with the footpath by Micawber Tavern it is another 10 minutes walking on the footpath to Belgrave. From Belgrave, follow the footpath beside the Belgrave – Monbulk Road until it becomes Bleakley Track. Continue up Bleakley Track to Grants Picnic Ground. Cross the road immediately opposite Grant Picnic Ground, Clematis track is visible on the other side. Follow Clematis Track all the way until it finishes on Sherbrooke Lodge Road. Walk along Sherbrooke Lodge Road to the end where it junctions with Sherbrooke Road and turn left. Keep on the small trail for a few hundred metres until the Alfred Nicholas Gardens can be seen on the right. Cross over the road and go through the main entrance gate to the gardens. Walk all the way down to the bottom of the gardens and exit via the gate. 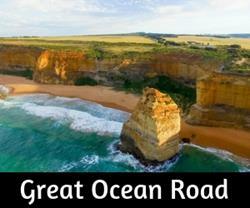 Turn left immediately and follow the Tourist Track, crossing over ‘The Crescent’ and back on the track. Take the next track to the left which leads up some steps and into Sassafras! 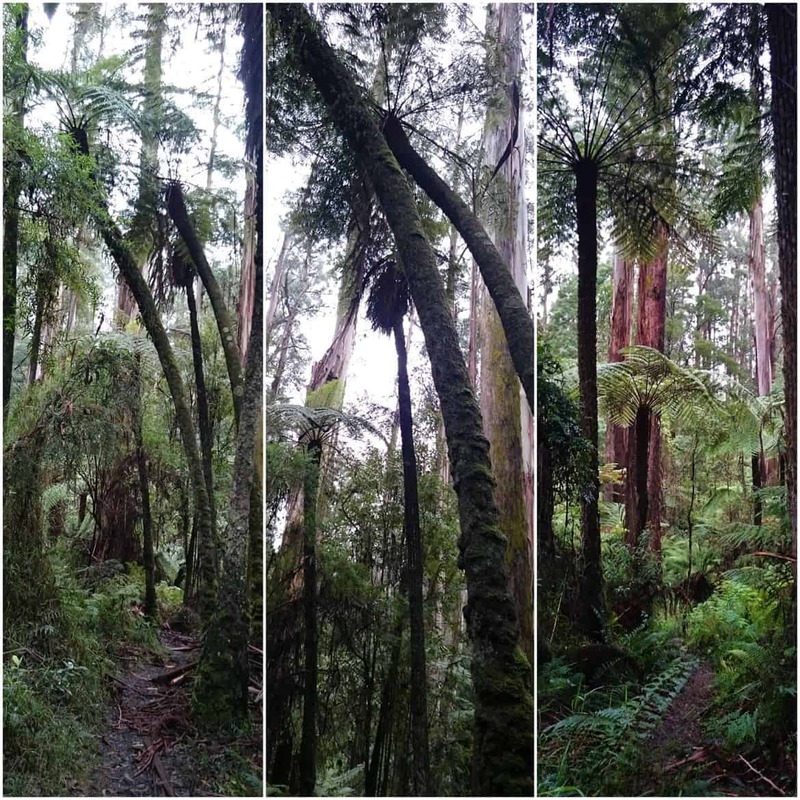 Clematis track, past fabulously tall tree ferns, all the way down to Clematis Creek. 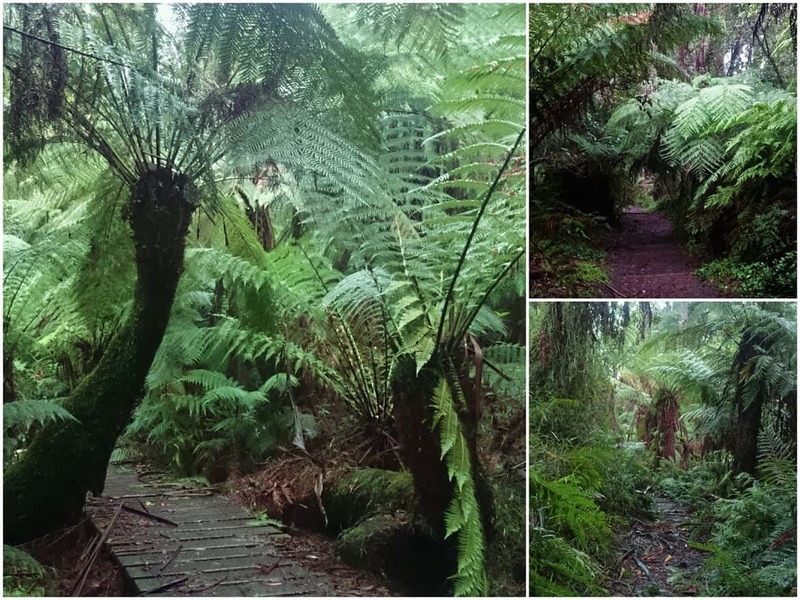 If time allows, do the ‘Fern Tree Loop’. A circuit walk of just under 600 metres. 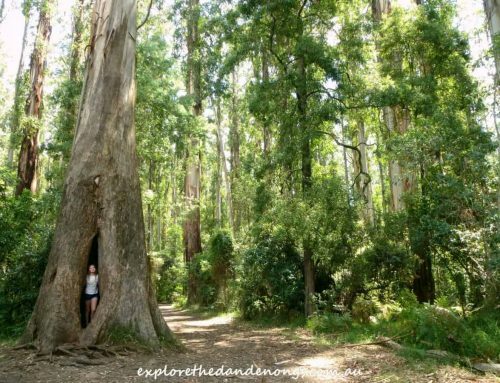 Grants Picnic Ground, possibly the most popular picnic spot in the Dandenongs. Bird feeding is permitted here, it is controlled and everyone must remain in the enclosed area and only use the seed provided for purchase. 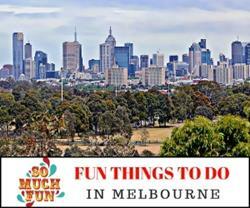 Did this on Saturday but we did the return walk as well so all up 20km. Took a few wrong turns at Albuquerque due to my inability to read maps and take direction (;-P) but enjoyed it regardless. Few trees down over the path in a few places but nothing a bit of climbing did’t fix. Finished with a well earned drink at RIPE in Sassafras. I’d say it was definitely a well-earned drink! I’m so often the same when it comes to reading maps and directions. I tend to enjoy wandering off when a path or road looks appealing. 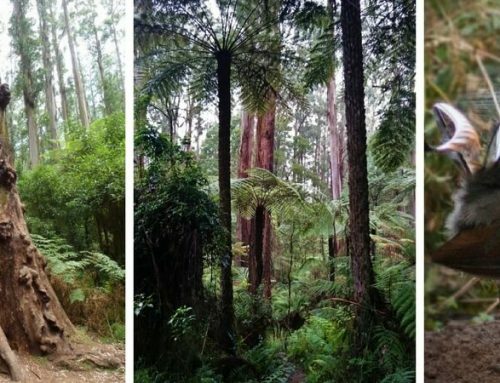 I’m glad you enjoyed the walk, my favourite part is heading through the really tall tree ferns.